The county is in eastern Pennsylvania’s historic anthracite coal region. It once had 1,000 miles of railroad track, with a peak population of 235,505 in 1930. Parts of Schuylkill County have the highest proportion of Lithuanian-Americans in the country, as well as a large population whose ancestors came from the Tyrolean Alps. 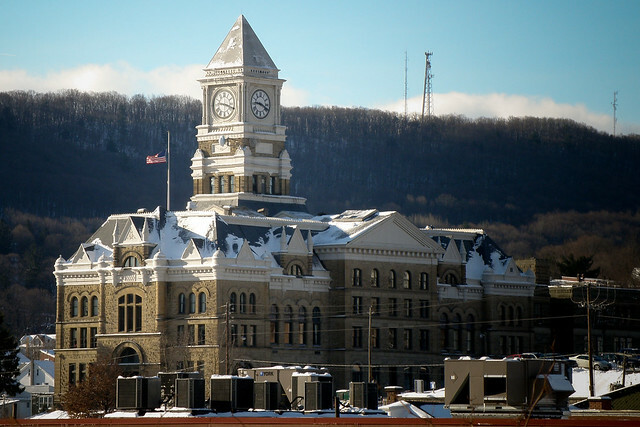 The county seat of Schuylkill County is the city of Pottsville (pop. 14,324). 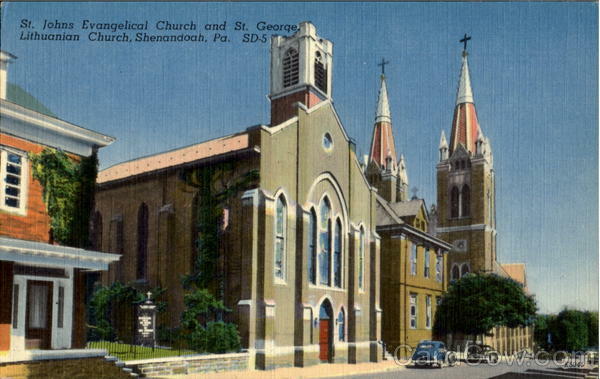 Pottsville was the hometown of writer John O’Hara (1905-1970), who used a fictionalized version of Pottsville (known as Gibbsville) as the setting of many of his stories and books. D.G. Yuengling & Son, American’s oldest operating brewery (1829), has free tours. The community of Shenandoah (pop. 5,071) was the birthplace of bandleaders Jimmy Dorsey (1904-1957) and Tommy Dorsey (1905-1956). 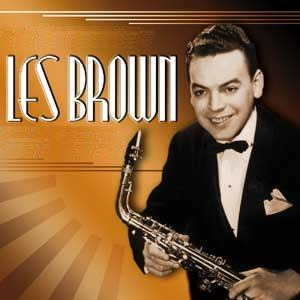 The community of Reinerton was the birthplace of bandleader Les Brown (1912-2001), leader of Les Brown and His Band of Renown. The community of Ashland (pop. 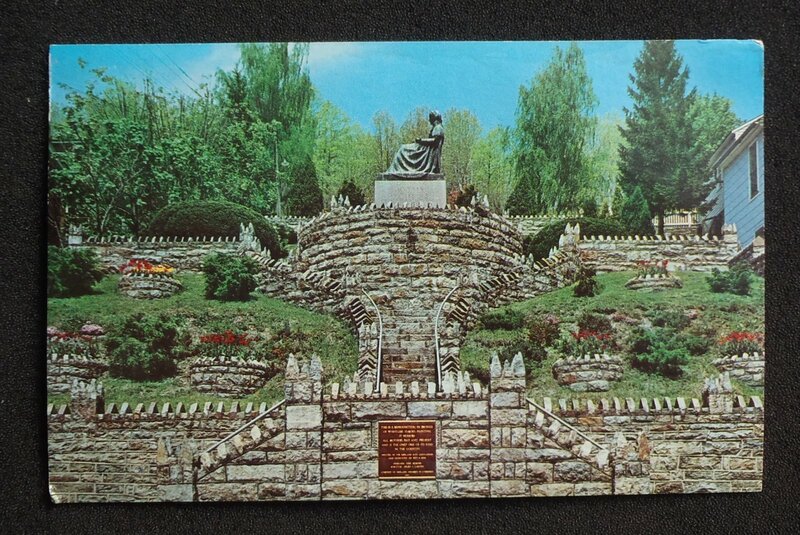 2,817) has a coal mine tour and a statue of “Whistler’s Mother,” honoring local mothers. 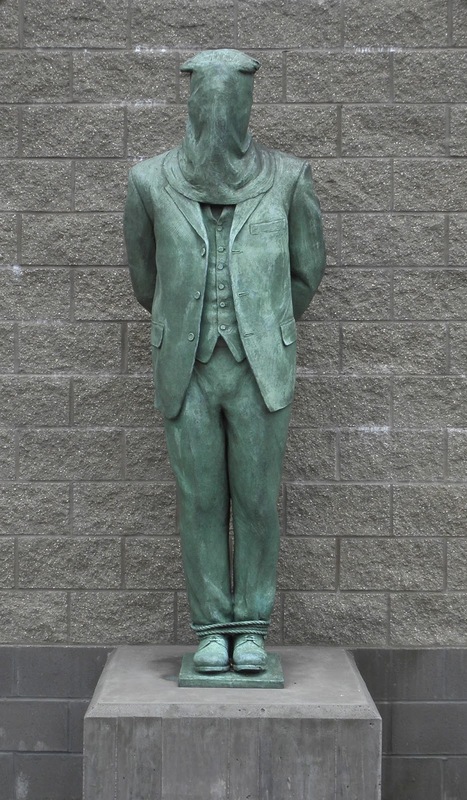 The community of Mahanoy City has a statue of a hooded man on the gallows, in commemoration of the Molly Maguires – a violent group of 19th-century Irish-American coal miners. Near the community of Deer Lake (pop. 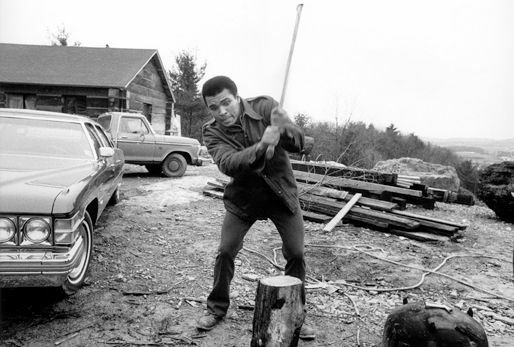 687), boxer Muhammed Ali had his longtime training camp. Penn State Schuylkill, a public university with about 900 students, is in the community of Schuylkill Haven. This entry was posted in Pennsylvania and tagged Jimmy Dorsey, John O'Hara, Les Brown, Muhammed Ali, Pottsville, Schuylkill County, Tommy Dorsey. 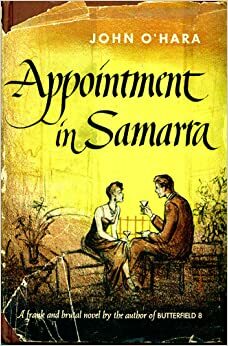 I’ll be checking the library for author John O’Hara….thnx!